This volume summarizes, synthesizes, updates, and contextualizes Turkey's multiple roles in global governance. As a result of various political, economic, cultural and technological changes occurring in the international system, the need for an effective and appropriate global governance is unfolding. In such an environment, Turkey's and other rising/middle powers' initiatives appear to be indispensable for rendering the existing global governance mechanisms more functional and effective. 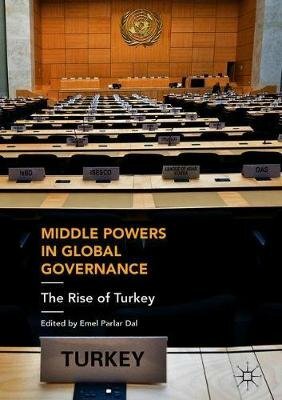 The authors contribute to the assessment of changing global governance practices of secondary and/or middle power states with a special focus on Turkey's multiple roles and issue-based global governance policies.